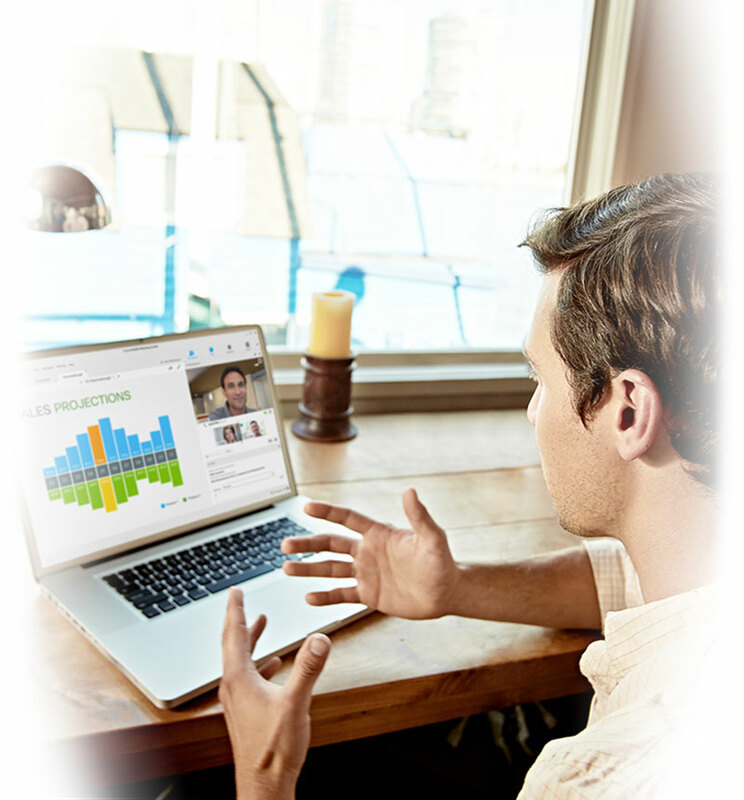 Why choose Cisco WebEx ? Instantly travel anywhere in the world. 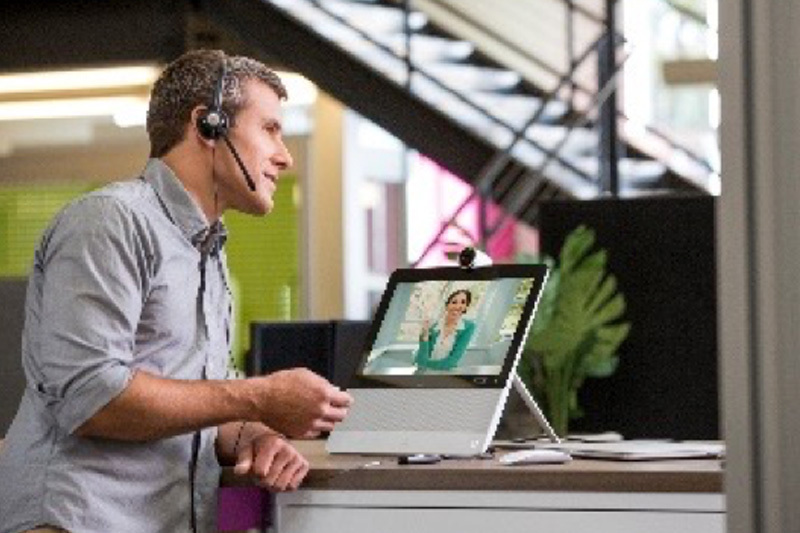 Interact one-on-one or as a group, participate in online training sessions, and much more. 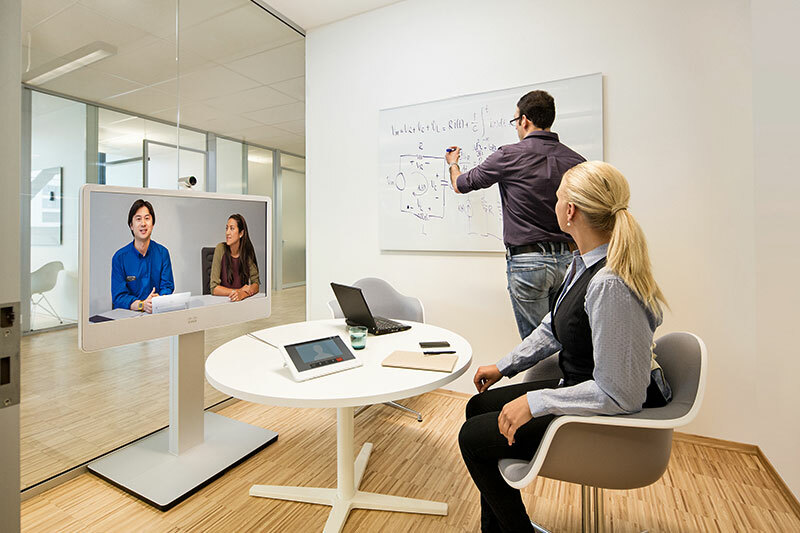 Available on PC, Mac, tablet and smartphone, and hosted in Elit-Technologies’ highly secure data centers, Cisco WebEx meets the needs of your multi-site teams. Call spontaneous or organized meetings from your personal space, whether you’re at the office or on the go. A simplified approach to collaboration in your own personal space, with a single address that never changes. Plan your meeting in advance or organize spontaneous discussions. You can make the session private or let participants join freely. Launching a product or organizing a general assembly? A slideshow may not be enough. You need an interactive presentation with video content, screen-sharing and chat features, a Q&A section and the ability to take a survey at the end. 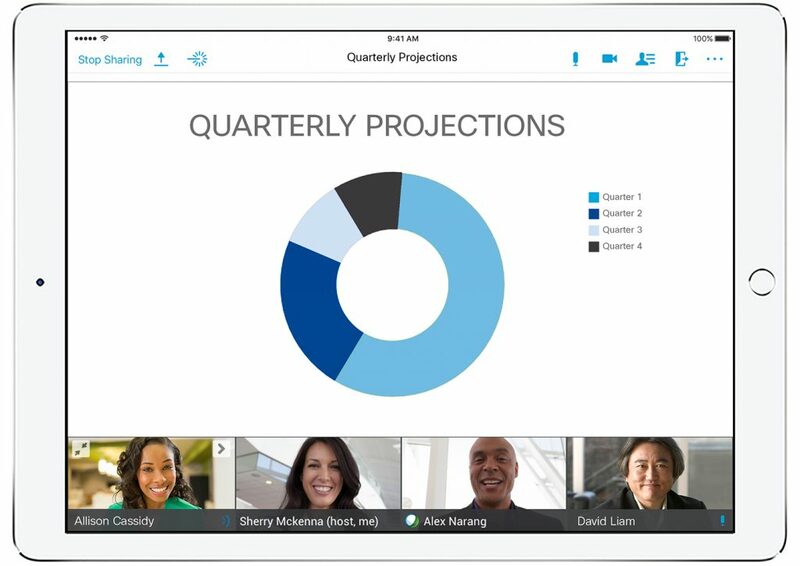 Provide easy access to your events from any platform with WebEx Event Center. Up to 3000 participants per session. Teach training courses and classroom sessions live or on demand. Train and grade up to 1000 participants. 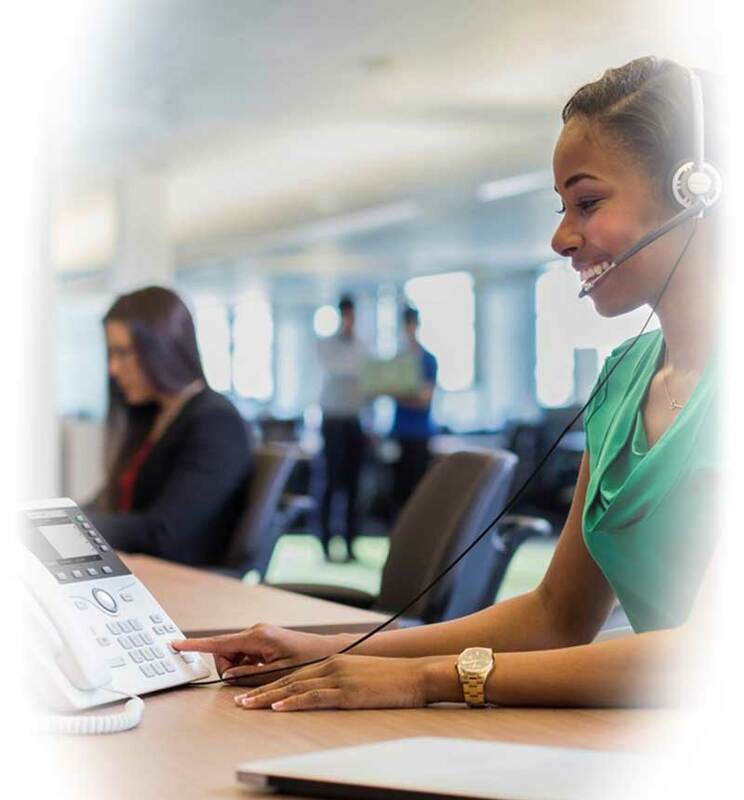 You can invoice your training sessions with WebEx Training Center. Opting for this solution brings you all the benefits of usage-based monthly billing. You only pay for the services you actually use, so you can plan your budget with confidence. Share information, work on documents and make decisions immediately. 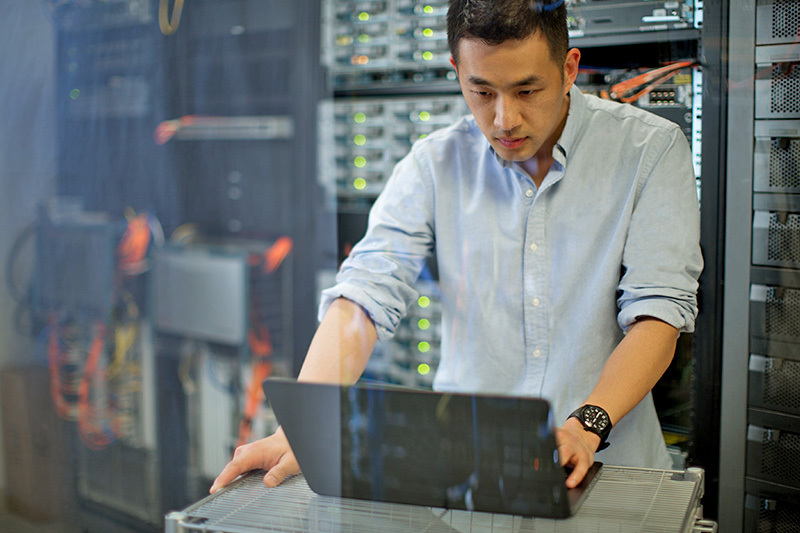 Hosted in our Tier 3+ data centers, this solution comes with the highest level of security. Elit-Technologies also guarantees a proven solution through our strategic partnerships with industry leaders like Cisco. With our highly-certified teams in place to support you, Elit-Technologies puts its proven processes to work to deliver your projects on time, every time.